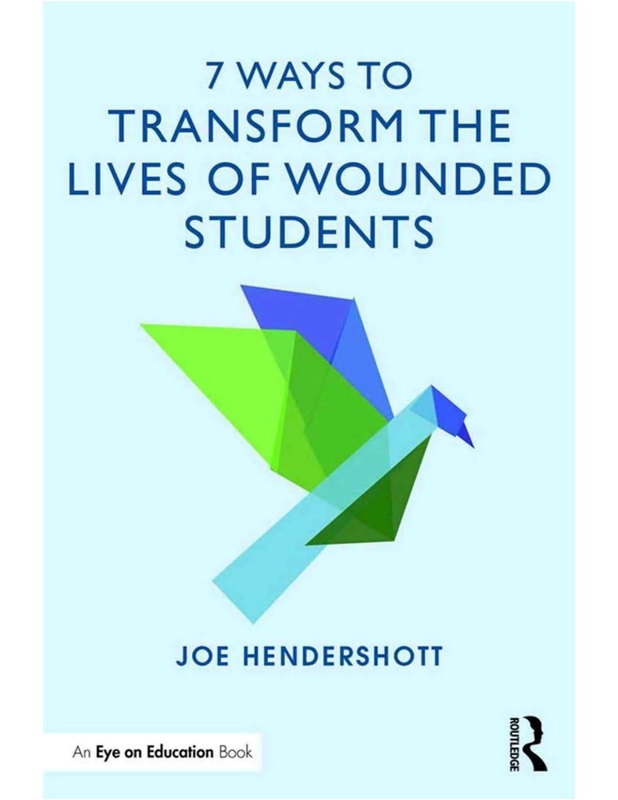 7 Ways to Transform the Lives of Wounded Students provides a wealth of strategies and ideas for teachers and principals who work with wounded students―those who are beyond the point of "at-risk" and have experienced trauma in their lives. Sharing stories and examples from real schools and students, this inspirational book examines the seven key strategies necessary for changing school culture to transform the lives of individual students. Recognizing the power of effective leadership and empathy in creating a sense of community and safety for wounded students, Hendershott offers a valuable resource to help educators redesign their school environment to meet the needs of children and empower educators to direct students on a path to academic and life success.